Today we had two sessions in the studio. 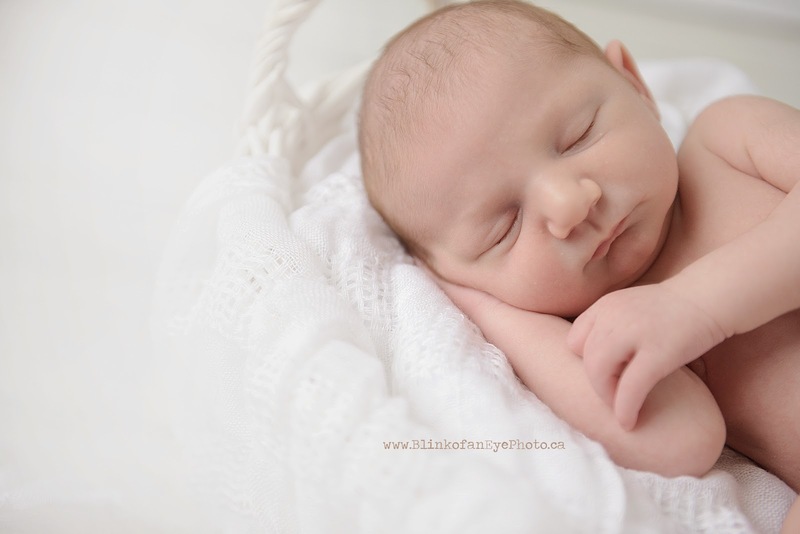 The first was a sweet little lady in for her first birthday photos (I will blog about her a little later...) Our second was this adorable little 7 day new little man Lukas. As many of you may know, I am a CAPPA trained Postpartum Doula. One of the most common things we see happen in our studio is called "cluster feeding". This is when new tiny little baby's who are exclusively breastfed require more milk from their mama's. The way a mothers remarkable body produces enough milk for her baby is through essentially a supply and demand system. When a growing infant requires more milk supply, they will often go through a phase that for mom can seem like stint of never ending breastfeeding. This can go on for hours and even a few days until baby has "bumped-up" moms supply to sustain them adequately once more. As we mentioned earlier it is very common and we are absolutely prepared for our shoot to be modified to suit little one's need to nurse, however it can become very frustrating and perhaps even feel never ending for a new mom who is already likely feeling run down. Today's little man led us through the perfect example of the need to frequently nurse. We were able to capture some beautiful images of him and his parents, however we did have to constantly be aware of his hunger cues making sure we caught them early and not allowing him to progress into a state of upset with late cues! I am so proud of today's mom and dad with their incredible patience and willingness to follow their little man's cues. The early days of parenthood can be bumpy to begin with and often breastfeeding can be a bit of a test in patience. But being willing to work through those first few weeks will without a doubt yield many more months of positive relationship bonding as well as knowing that you are providing the best nutrition you can possibly give to your infant!